Responsive Design to know each other better. ! During the past year, Many people may have heard a bit Responsive Design and truly believed that and to hear more in 2014. This past certainly for many people may not know what is Responsive Design?. how is Responsive Design useful? may be read in this article. The display on the larger screens. The design technique called Responsive Design. 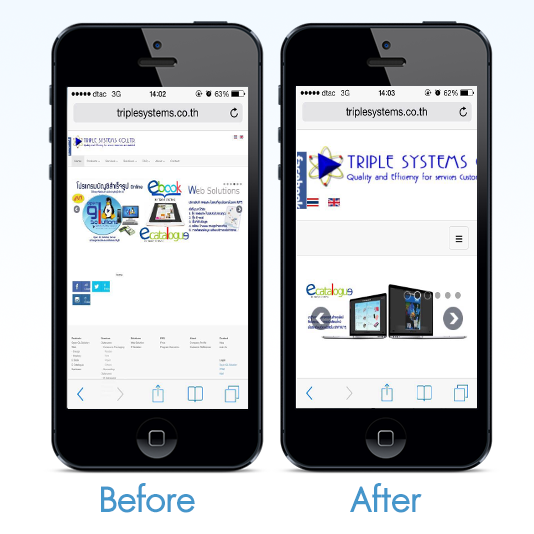 Previously developed sites to support Mobile is using the separate development. The development version for Desktop and Mobile versions of such methods. Do not apply to the present effectively. For that reason, Screen of Mobile Device currently has more variety there. Therefore, it must find new ways to use the development that is Responsive Design it ! Responsive Design is a design concept called One Size Fit All the single design. But can be used withany size of screen. The website will be able to detect the size of the screen and resize and Layout to fit the size of the screen automatically. Through collaboration between techno and the following is the Web Layout Flexible Grid, pictures Flexible Image and CSS3 Media Query. Some may ask that we now can see the website on mobile phones already. Without the need Responsive web design is complicated, which is correct. But for a site that is not designed in a Responsive time information will be used to Zoom view above. But without the ability to adjust the model to fit the size of the screen itself. Unlike sites that have been designed in a Responsive, which can be adjusted. The size of the image and Layout of the web to suit the size of the screen. Make it more convenient. Web Site designed usual without using techniques Responsive time display on the Mobile Device to just shrink, so they can be displayed on the screen. I can not change the layout or Layout according to the screen size. 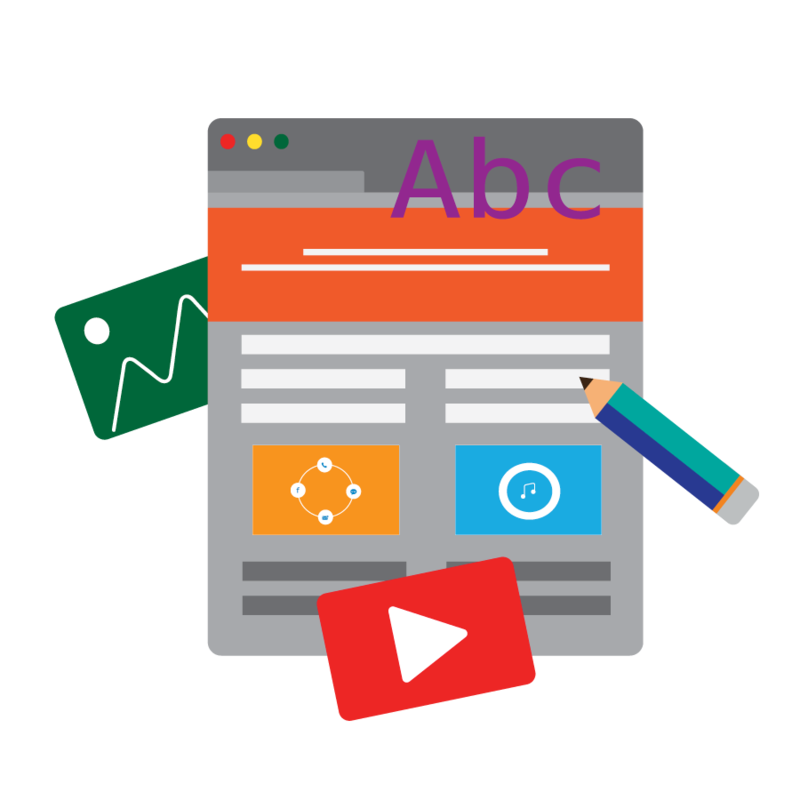 While this site has been designed by using a Responsive Website Design Layout and size of the image can be adjusted to suit the size of the screen. Make applications easier and more convenient.